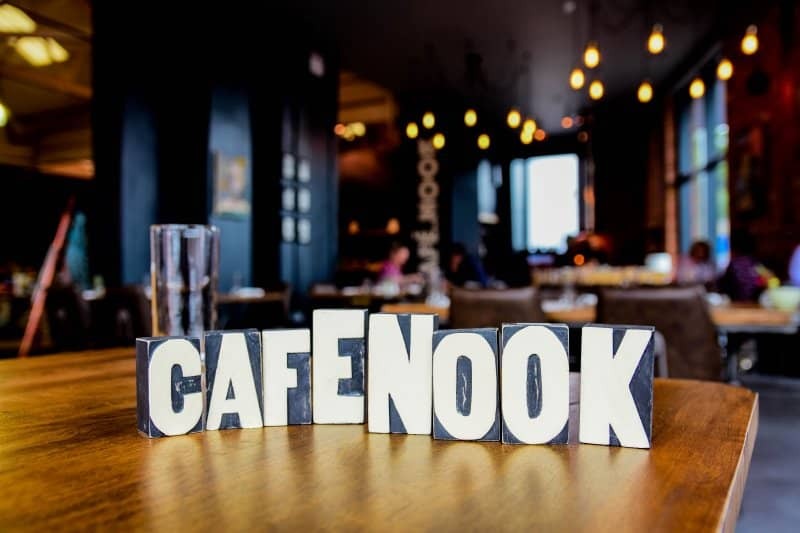 R Nook Restaurant offers a casual dining experience serving only the best of locally produced food. 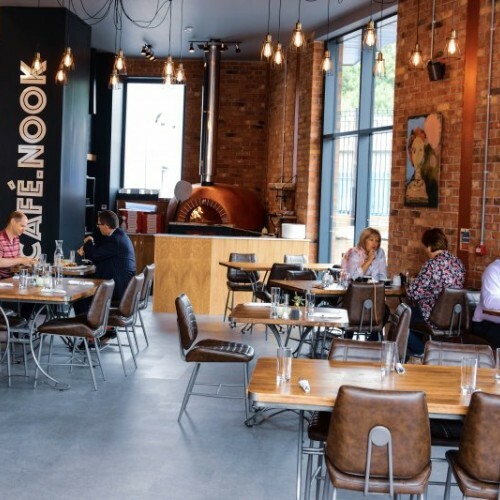 Open Monday - Saturday from 9.30 am, the restaurant has a fantastic breakfast, lunch and dinner menu all served with an Italian twist including it’s fabulous Gelatos and Sorbets. 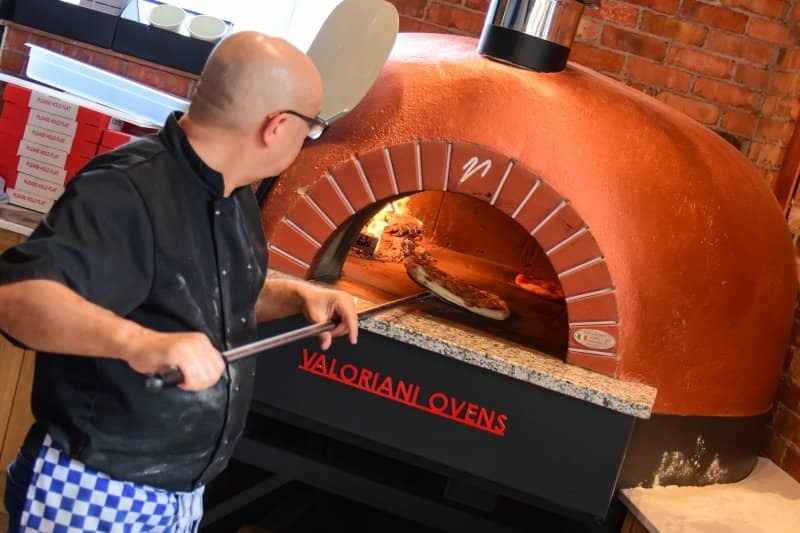 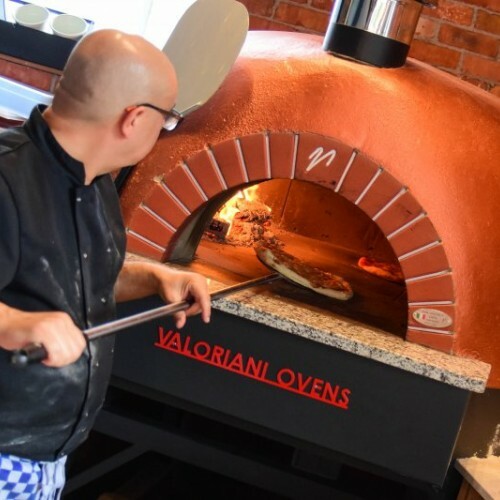 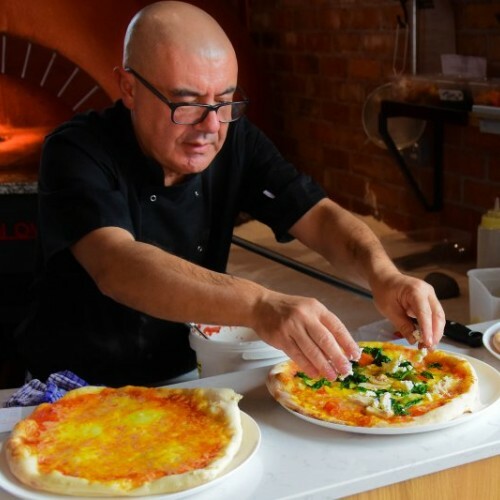 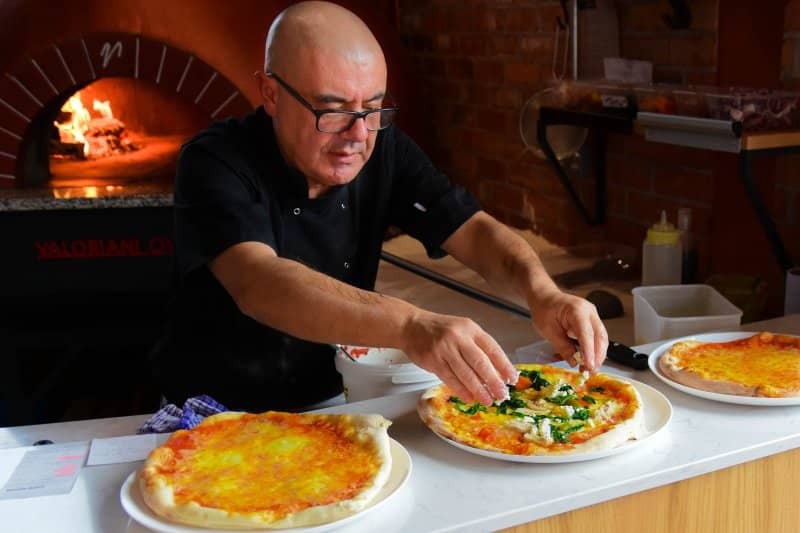 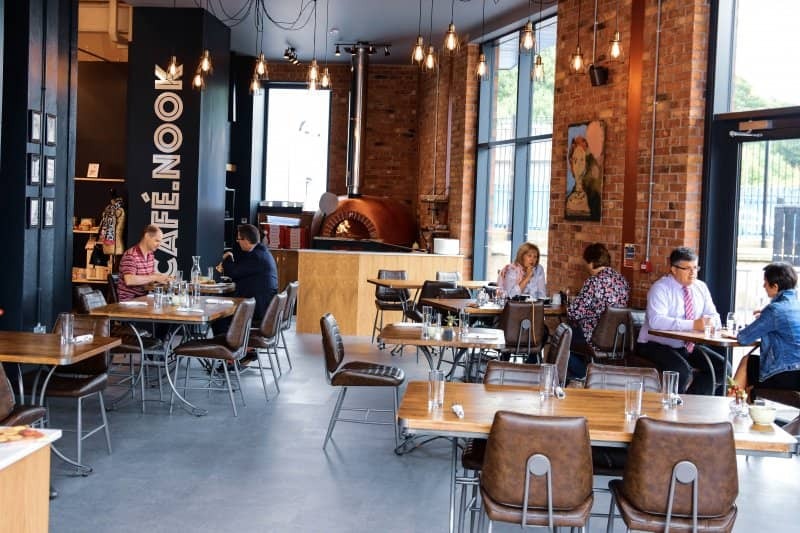 Our Speciality wood-fired house made pizzas are made from scratch by our expert Italian chef and with our delicious Italian wine & beer list – R Nook is a place you’ll love to keep coming back to. 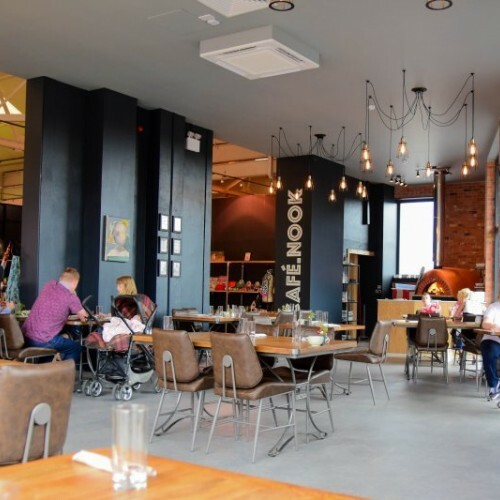 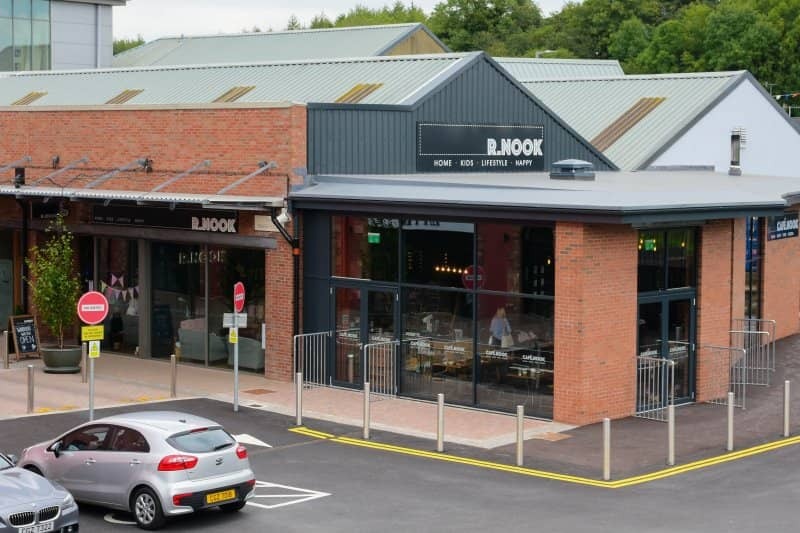 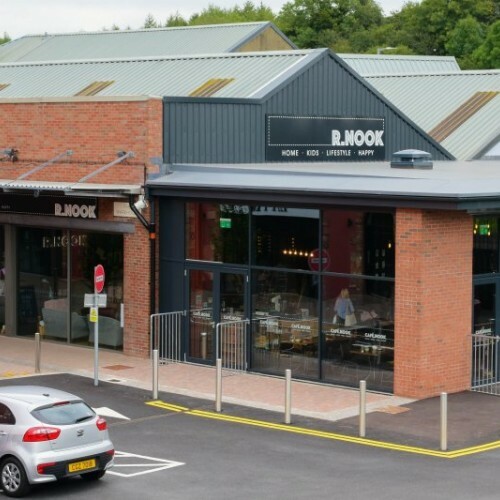 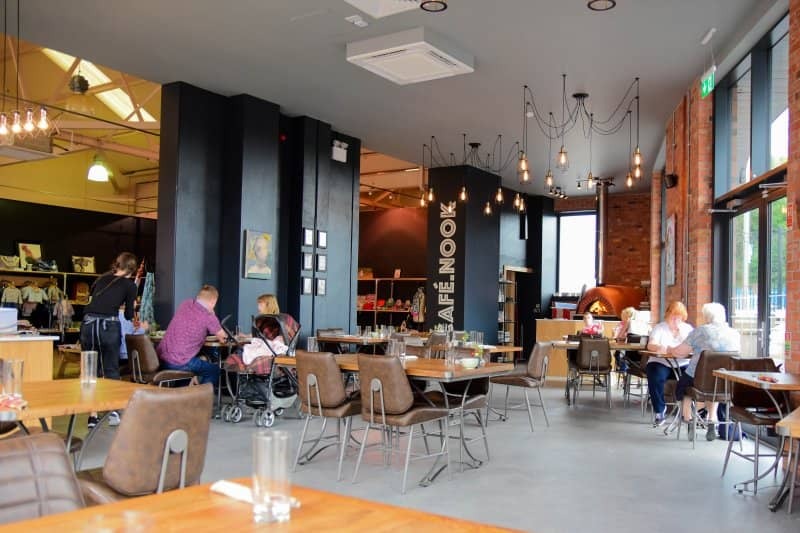 With our Italian wood fired pizza oven located in the middle of the restaurant and using only the best Italian inspired recipes, R nook is a restaurant where customers can watch their food being created from scratch – something which people of all ages enjoy . 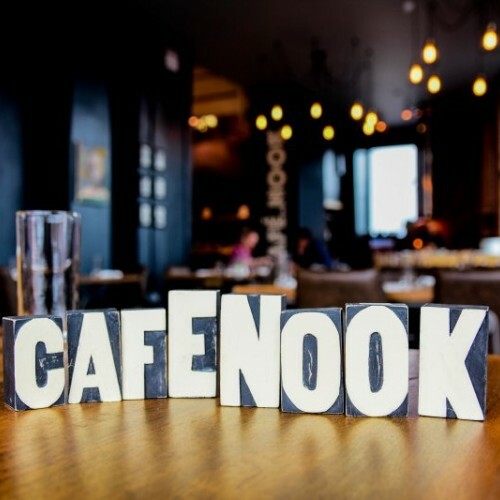 Booking strongly recommended, (particularly for evening bookings) but not essential.